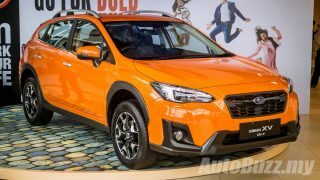 From GST to SST: How should you react as a car shopper? 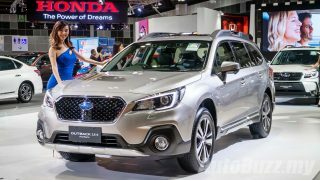 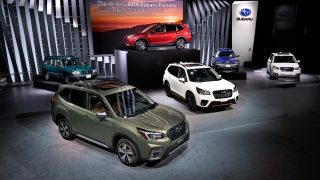 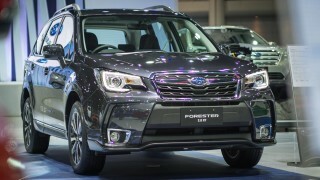 Subaru Outback 2.5L facelift now in Singapore, Malaysian debut in Q2 2018! 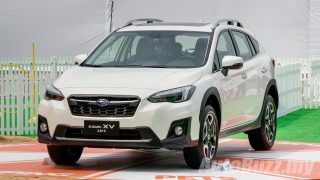 Over 10,000 Subaru XV booked within a month in Japan, white most popular! 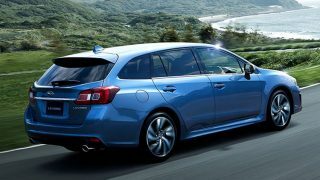 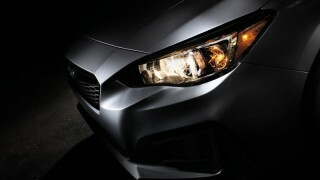 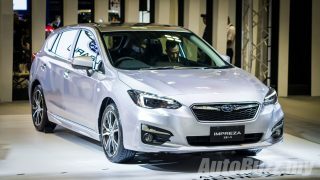 Subaru Levorg facelift goes on sale in Japan, 1.6 & 2.0L turbo with EyeSight! 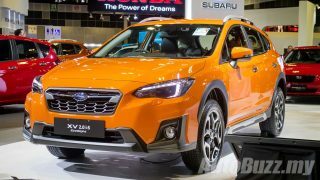 All-new Subaru XV launched in Taiwan, coming to M’sia as CKD by 2018!